After a convincing 15-8 victory over UCSB on Friday night, the Mustangs have earned a first round bye in the WCLL Tournament. Senior captains AJ Guralas (4,1) and Mitch Stickney (2,3) led the Poly offense with 5 points a piece. The trio of Lou Sugo, Jack Tunney, and Griff Hawblitzel wreaked havoc on the defensive side of the ball all night forcing a combined 7 turnovers. 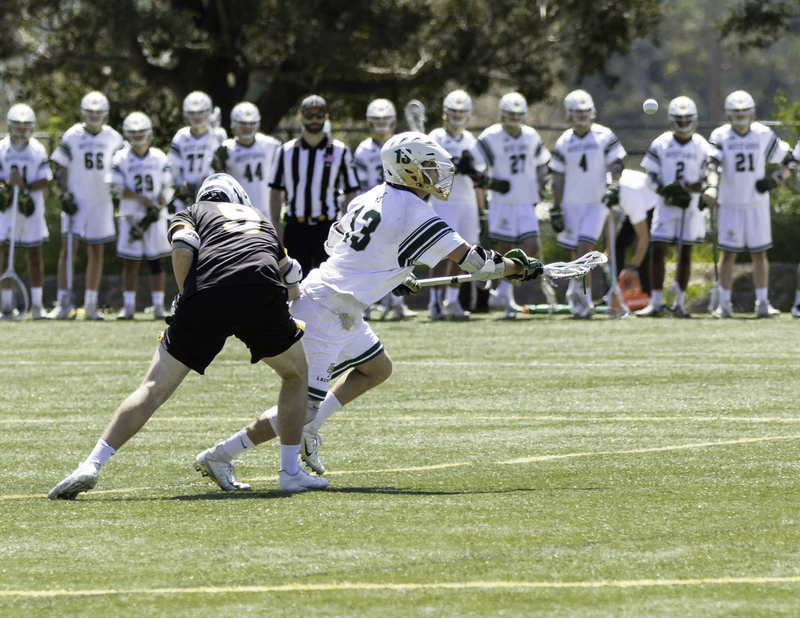 Junior face-off specialist Ryan Brown dominated the X once again winning 21 of 25 face-offs, while scooping up 17 ground balls. 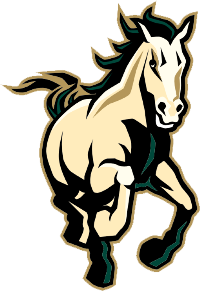 The Mustangs finish the regular season 8-3, winning 8 of their 9 last games while going 4-0 during league play. 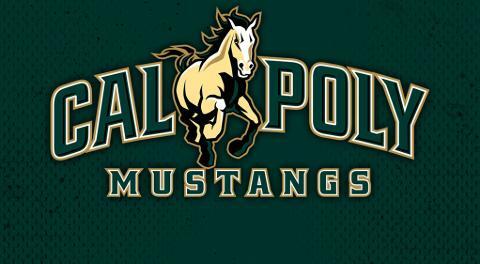 Cal Poly will play Santa Clara on April 27th at 3pm at Rancho Cotate High School.